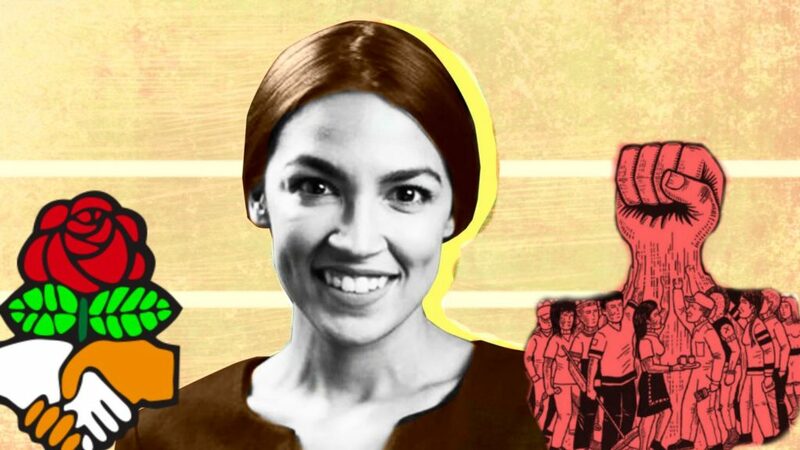 This is a very exciting three-part series that discusses the place and misplace of far leftists within the DSA. The Black Rose Collective has one of the most down-to-earth, friendly and dialectical approaches to the problem of power. Unlike many anarchist, their criticisms are engaging and a lot more than mudslinging.